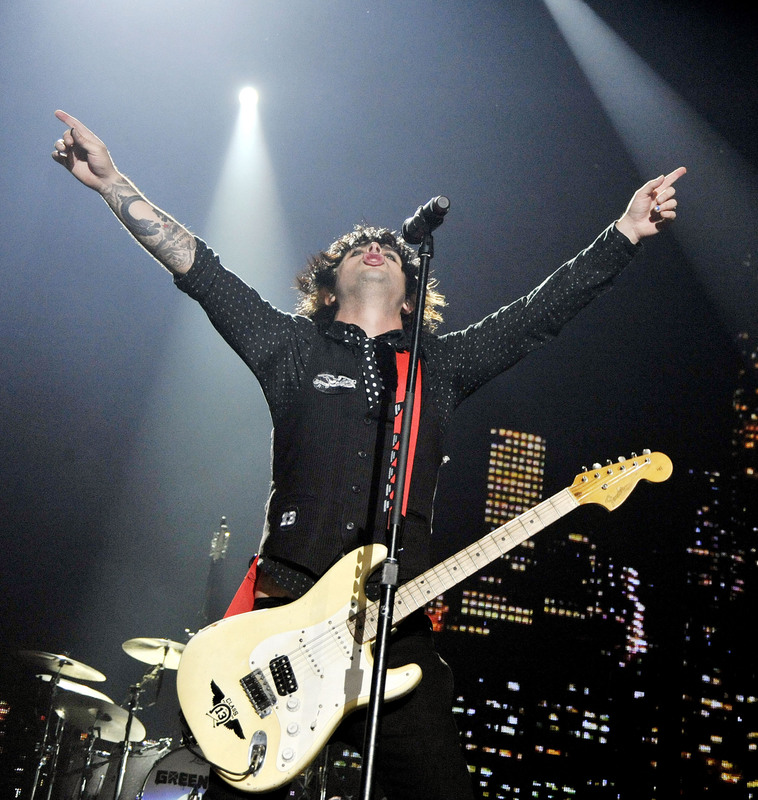 Green Day-LIVE!. . HD Wallpaper and background images in the グリーン・デイ club tagged: green day billie joe armstrong mike dirnt tre cool live image. This グリーン・デイ photo contains コンサート, ギタリスト, ギタープレーヤー, and ギター プレーヤー.